More than just a chance to see more hockey, I was really looking forward to seeing this venue: its cable-suspension roof is something of an architectural marvel, and it was also featured in the film, Slap Shot. 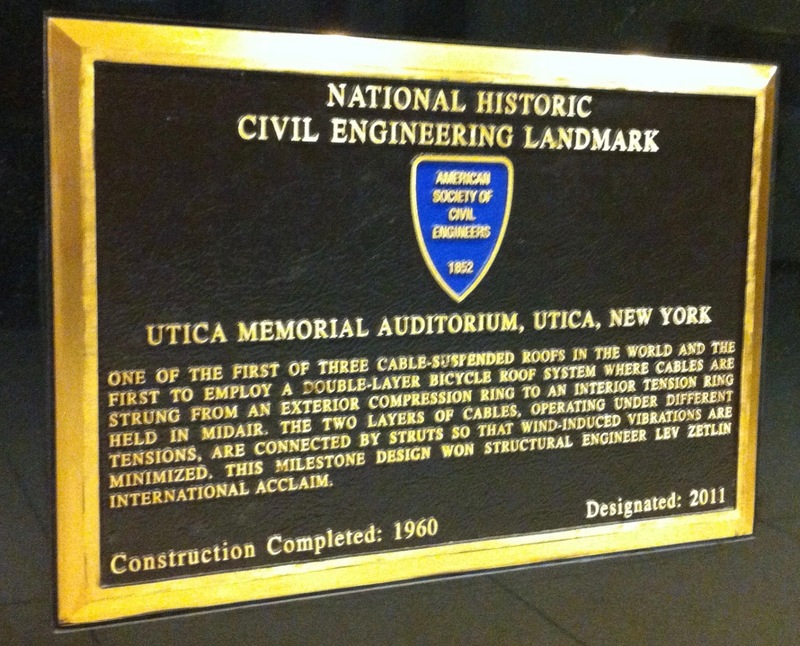 It's even been designated a National Historic Civil Engineering Landmark! But this game would be memorable before it even began: when I approached the box office to buy tickets, the nice cashier told me that the game was sold out. I told her my sob story about having flown from Los Angeles to see this legendary building, and she asked me to wait patiently until after the game had started. While Chad wandered outside to see if anyone was selling their tickets, the cashier noticed me sulking in the corner of the room, got my attention and then gave me two free tickets to the game! Once inside, we wound up having an incredible time - the atmosphere was wonderful, the game was tense, and we got our picture with the lovable mascot, Audie. I also used the money that I had saved on tickets to buy plenty of merchandise in the team store. The cashier even found me in the concourse during the first intermission to ask if I was enjoying myself. The answer was a resounding "YES!" The Utica Comets would lose this game to their AHL rivals from Syracuse, but it didn't matter to us one bit. We'd had a great night, and now it was off to our next hotel room, another two hours away in Rochester. When I had originally planned this trip, Thursday was set to be another night of rest for these weary travelers - but the OHL playoffs had just begun, and the Niagara IceDogs would be facing off against those familiar Ottawa 67's in Game 1 of their first-round series. I figured this would also be the perfect day to visit Niagara Falls, since we'd be so close for the game that night - but we had to make one quick stop in Rochester before we left town. I've been working in the film industry for over a decade, with a great emphasis on history and restoration of older movies. In that time, I've often heard of the wonderful work being done by the Eastman Museum, named for legendary Kodak founder George Eastman. 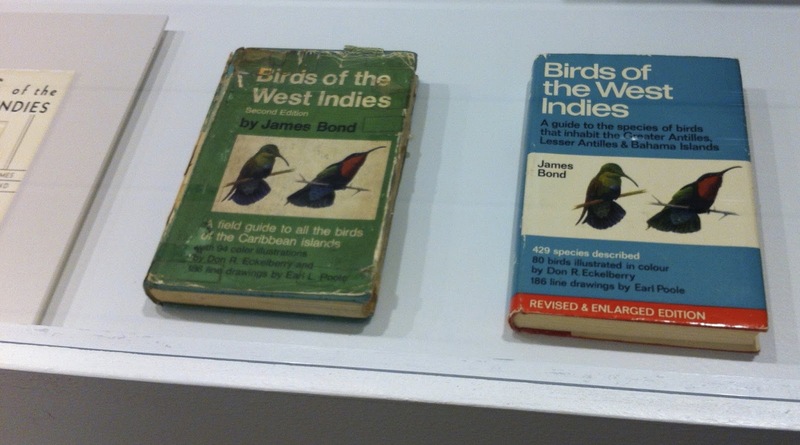 By a fateful coincidence, the featured exhibit at the museum was dedicated to the James Bond film series, of which I am a huge fan. Chad stayed in the car to make some phone calls, so I spent the morning perusing the collection of photographs and mementos inside - it was completely worth the time. 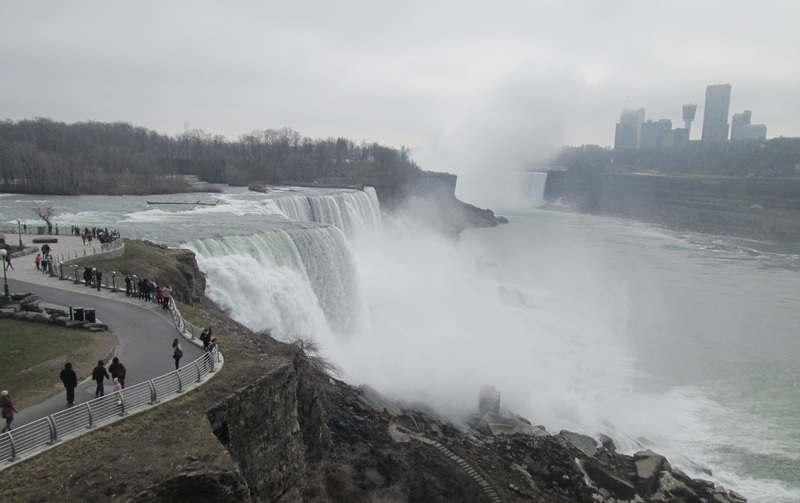 We jumped back in the car for the 90-minute drive to Niagara Falls, arriving in the early afternoon and setting out to discover the American side of this iconic landmark. Words can't even begin to describe the sight laid out before me - though I was even more speechless when we made our way to the Canadian side. Like my previous visits to the Statue of Liberty and Golden Gate Bridge, I was absolutely in awe of this majestic wonder. Everyone must see Niagara Falls!! 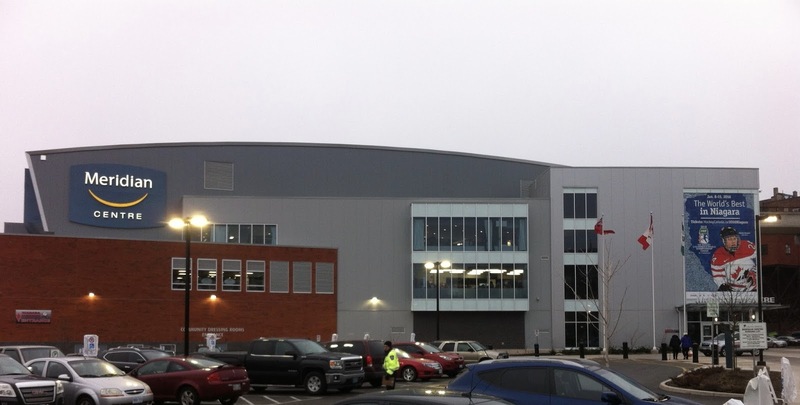 We left the Falls and headed to the Meridian Centre, the gorgeous new home of the IceDogs which had just opened its doors in the prior season. As expected, the buzz both inside and outside of the arena was palpable for this playoff affair, and we were treated to a very exciting back-and-forth game: Niagara would eventually prevail by a 5-4 score, thanks to a game-winner from St. Louis Blues draft pick Vince Dunn. Junior hockey fans in Canada are always so pleasant to me when I visit, and this was no different - we shopped in the team store and chatted up anyone who would talk with us, from cashiers to ushers - though we were sadly unable to get a picture with the IceDogs mascot. We would then cross the border one final time and return to Rochester, the setting for a very busy Friday. While driving from Buffalo to Ottawa one week earlier, we saw a billboard on the freeway promoting a museum that I was not familiar with but knew I would definitely have to visit: the Jell-O Gallery in LeRoy, New York. I was raised on the stuff, and by the time I got to college, I could "always find room" for Jell-O. 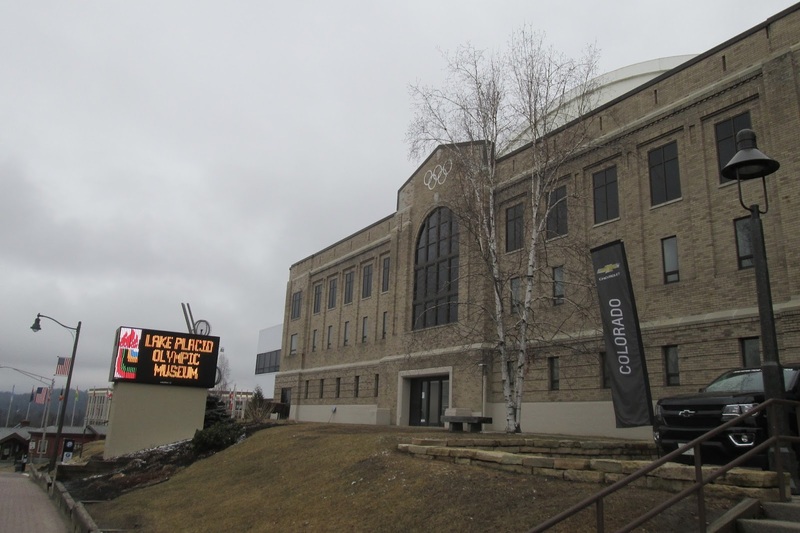 The museum was small, but did a great job of telling the history of this beloved sugary conconction. My friend Todd made the drive over from Buffalo to join the adventure for the day. 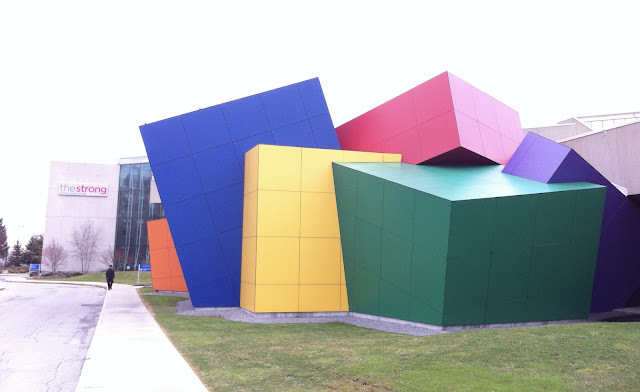 This day would now be reserved for Rochester, and our first stop was one of the city's biggest highlights: the Strong National Museum of Play. Simply put, this place is AMAZING. Perfect for both young kids as well as those young at heart, the Strong is a terrific place to spend an afternoon. 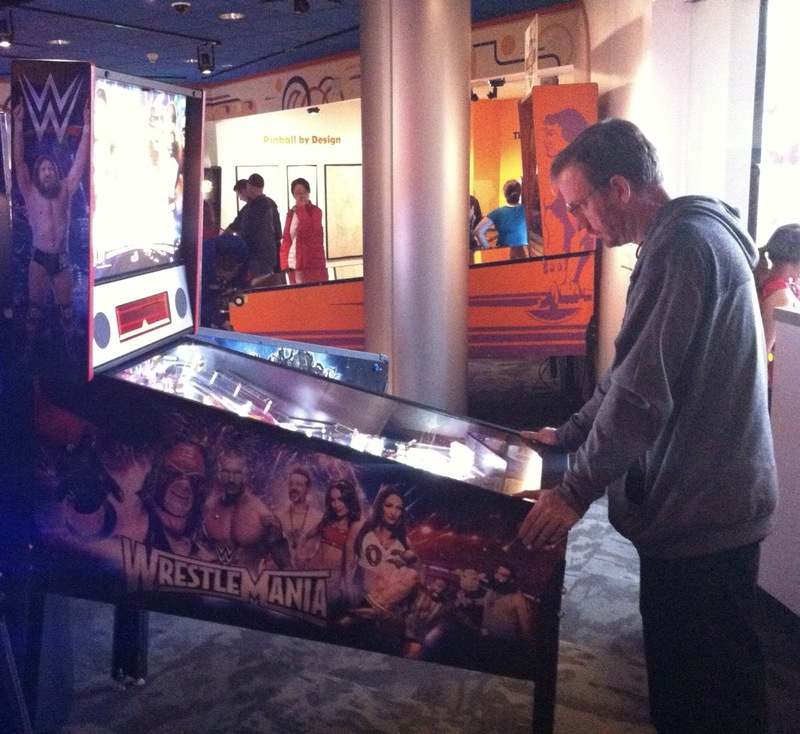 In addition to a wide array of exhibits based on all forms of entertainment, there is also a wing devoted to pinball machines (all of which you can play) and the history of video games. We also lucked out: during our visit, there was an exhibit celebrating the 30th anniversary of the Nintendo Entertainment System (NES), which had a multitude of artifacts on display. We wrapped up the day in the Toy Halls of Fame, an expansive shrine to all of the games we enjoyed as children - my personal favorites were the Atari 2600 and Duncan Yo-Yo's, both of which consumed a large amount of my time growing up. 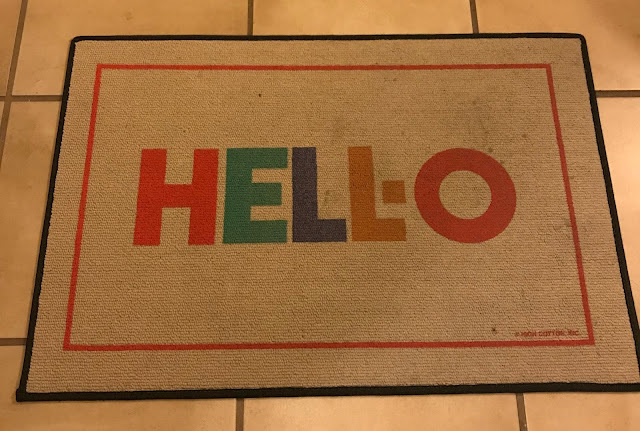 This particular corner of the museum served as a history lesson, while also providing the younger visitors with a chance to distract themselves with a myriad of fun-filled activities. It probably goes without saying, but if you're ever in western New York, you have to come see the Strong Museum. 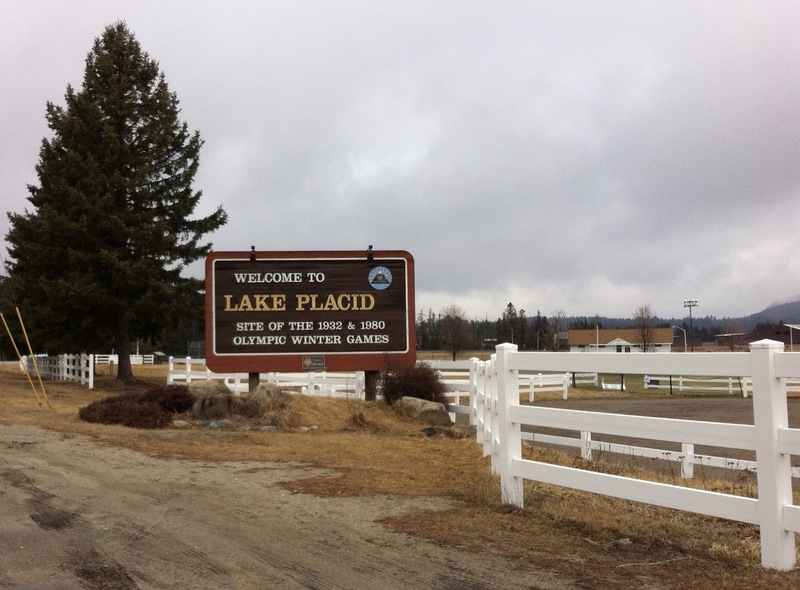 Or even if you're not in the area - just plan a trip and check it out. You will not be disappointed, and if you are, I will personally reimburse your admission. Satisfaction guaranteed! But we still had some hockey to watch, so we ventured across the Genessee River to Blue Cross Arena, home of the Rochester Americans (AHL affiliate of the NHL's Buffalo Sabres). 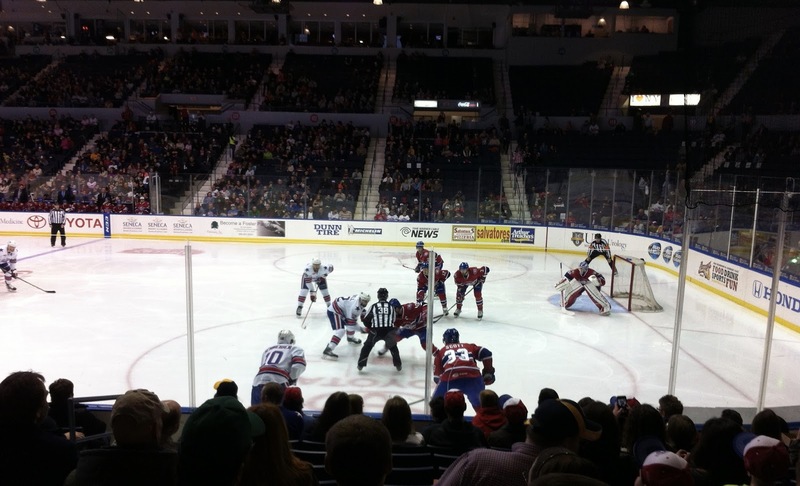 Their opponent for the evening would be Montreal's farm team, the St. John's IceCaps, who had some "star power" of their own, courtesy of longtime NHL enforcer John Scott. By this time, of course, Scott had reached folk-hero status thanks to being voted into the NHL All-Star Game, subsequently traded to Montreal then demoted to the AHL, only to win the hearts of hockey fans everywhere when he made his triumphant return and was named MVP of the game itself. 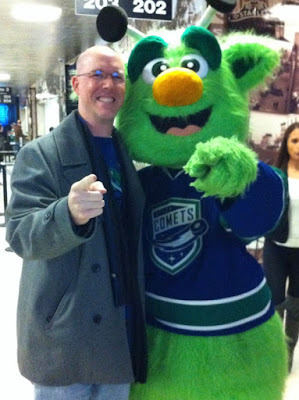 A couple of months had passed, and Scott was back to riding buses in the AHL - but it was a treat to see him in person after all the hoopla surrounding him that spring. 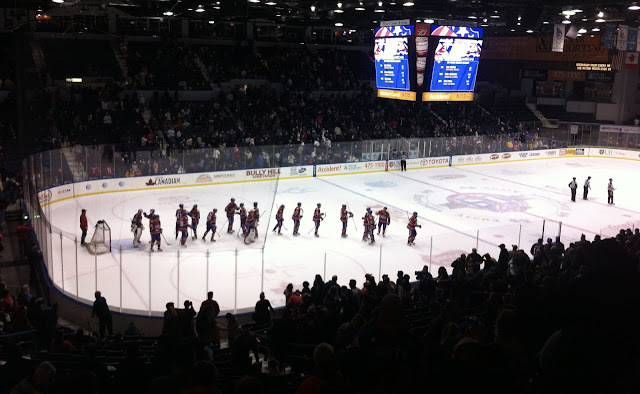 Scott and his IceCap teammates would leave Rochester with a win on this night, but we had a great time checking out the 60-year-old arena. John Scott: #33 in your program, but #1 in your heart! It was time to leave Rochester, but not before stopping for a late-night supper at Jay's Diner, where we met up with my friend Julie. It was already getting late, so we quickly scarfed down some grub and headed to our hotel room in Buffalo (the same one we stayed in for the first night of this lengthy trip). The final day had come, and it started early - Todd was at our hotel room bright and early to pick us up and give us a driving tour around Buffalo. Our first stop would be Sweet Ness 7 Cafe, which offered some very good breakfast dishes and coffee, and gave Todd the opportunity to proudly promote this fine city. 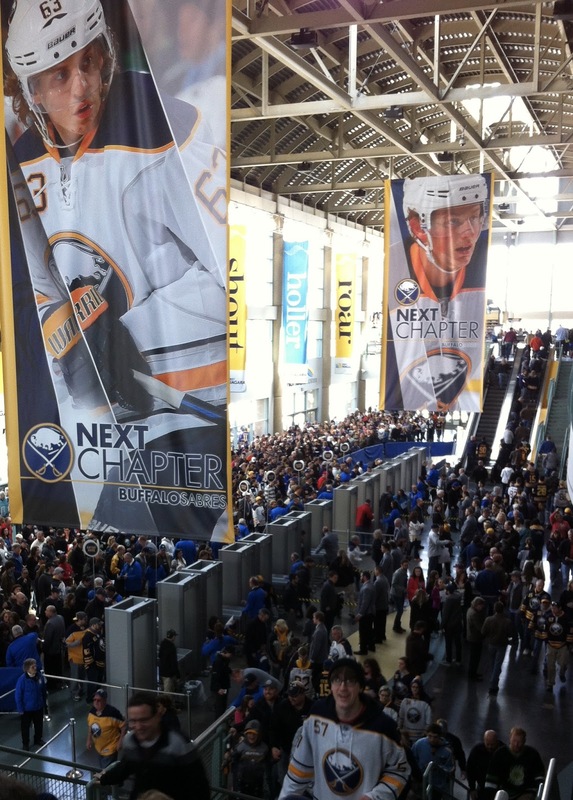 From there, it was off to downtown, as the Sabres were playing in a matinee game. 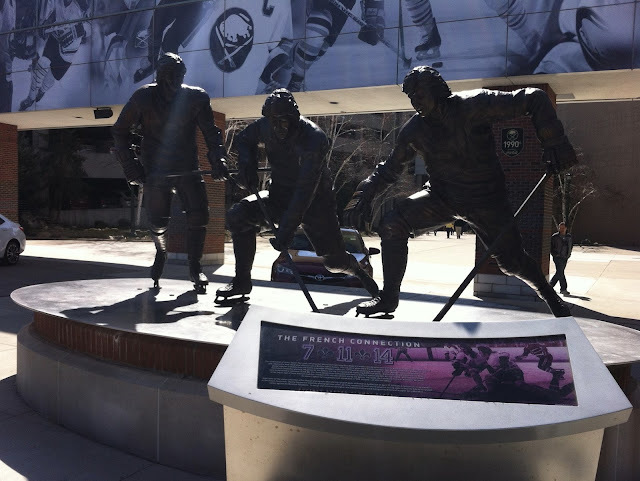 We arrived in the HarborCenter area surrounding First Niagara Center and I was immediately impressed: beautifully situated along the Buffalo River near Lake Erie, the entire Canalside district is a hotbed of activity, especially on a game day. We would spend most of the pre-game time out front of the arena, checking out the Sabres history - I liked the cool statue commemorating the legendary "French Connection" line that dominated the NHL in the 1970's. Even though the First Niagara Center had been around for 20 years at that point, it still seemed brand new and on par with any of the other modern arenas we have seen throughout these trips. It's spacious and sprawling, plus it has the the largest team store I've ever seen (we spent the majority of the 2nd period there). And they've got a great mascot! The danger in coming to these late-season games is that there may not be much excitement in the building if the team is having a miserable year, which the Sabres were suffering through. Thankfully, that was not the case today - perhaps it was because there were a lot of younger kids in the crowd due to the early start time, but the building was rocking! Two quick goals by the visiting Winnipeg Jets did quell some of the buzz, but rookie Hudson Fasching - making his NHL debut - cut the lead in half as the first period came to a close. The second period was more of a defensive struggle, and the Jets took their 2-1 lead into the final frame before another Sabres rookie - Sam Reinhart - tied the game in the early moments of the third. 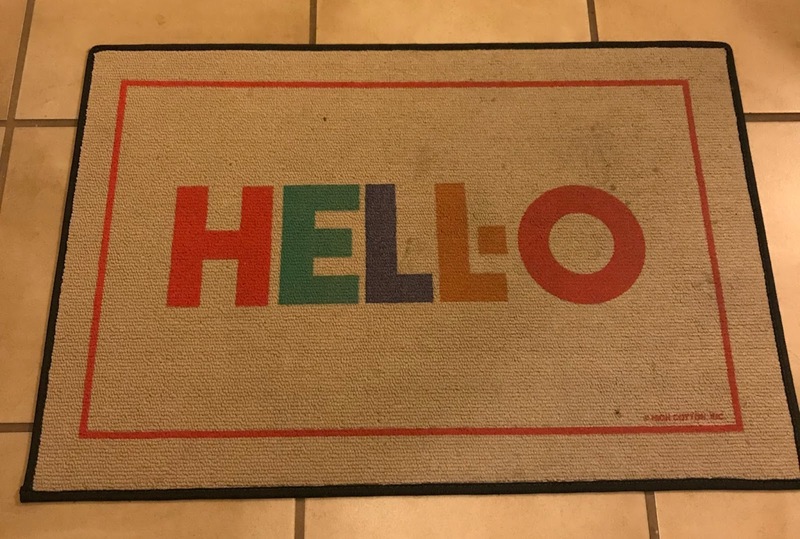 This all set the stage for the face of the Buffalo franchise, fellow rookie Jack Eichel, to bury a gorgeous shot and give the Sabres the lead. We jumped. We cheered. I did the Ed Lover dance while they played "Let Me Clear My Throat". 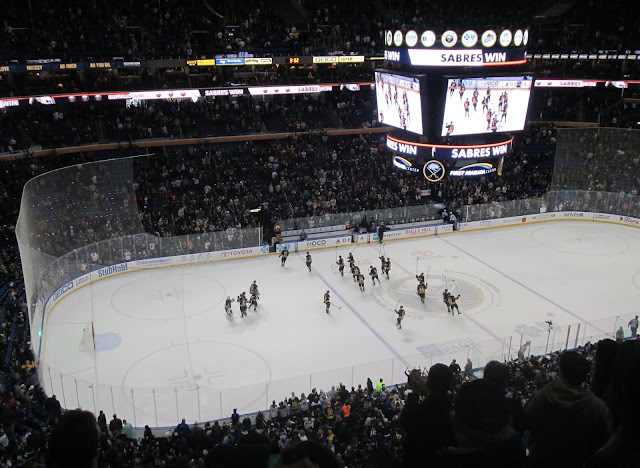 And when the Sabres held off the hard-charging Jets to escape with a 3-2 victory, we all left the building happy. Once outside, we continued our walking tour of the Canalside district, as Todd took us all around the area to enjoy the serenity of the vast waterfront. 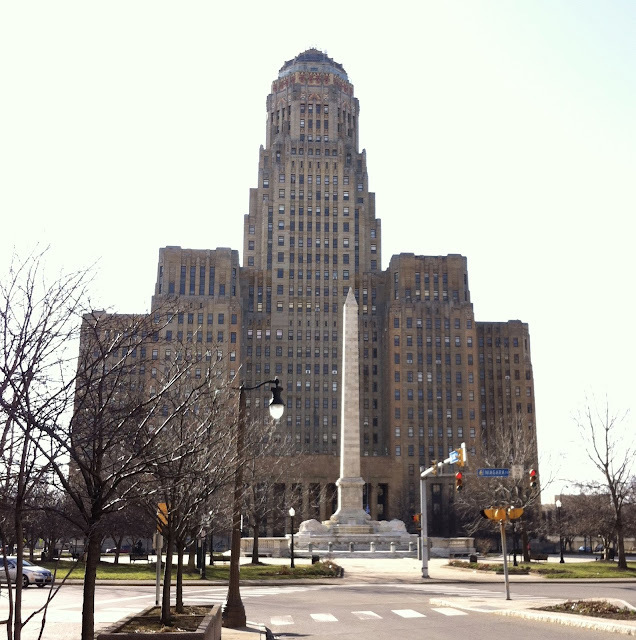 We finished the afternoon by sightseeing downtown, admiring the notable architecture of the historic city (especially the Art Deco design of Buffalo City Hall). I don't know if it was all of the walking we had done, or just the fact that it had been a VERY long trip, but we were completely exhausted before the sun went down. We stuffed ourselves during a delicious dinner at Pearl Street Grill, and then had Todd take us back to our hotel to get some rest before our early morning flight. It was a splendid excursion, and one that I will always remember! So many games with so many opportunities for merchandise: there were no shot glasses for sale at the Ottawa 67's game, but Kat was nice enough to get me a unique medallion as a keepsake, and Albany also had a pathetic team store, so I was only able to find a puck. But I did manage to get glasses for the Senators, Comets, Americans and IceDogs along the way. 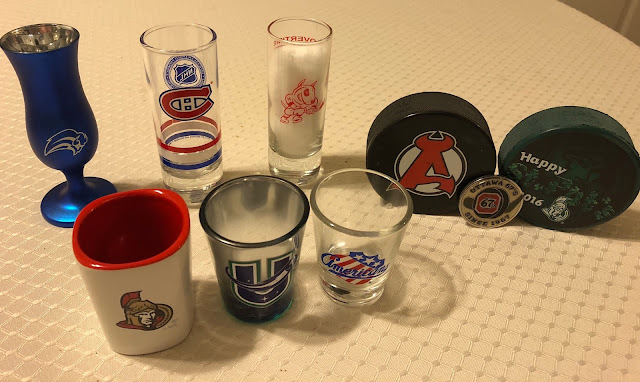 In addition, I used eBay to find a tall striped glass for the Canadiens, and a really cool Sabres goblet featuring the infamous "Buffalo slug" design. It was quite a haul, and required me to finally get another display cabinet once I got home.